For my entire adult life, up until just a couple years ago, holidays were a huge source of stress and anxiety for me. If you’re thinking, “That’s the case for almost everyone,” I agree! However, the stress and anxiety I experienced was not over gifts, travel, or spending time with family. Although it did involve food, it had nothing to do with being vegan either. Instead, the source was my disordered eating and distorted body image. I was terrified of feeling out of control around all the “fattening” dishes, snacks, and sweets. I’m not talking about minor stress and anxiety here. I’m talking about being completely consumed by thoughts about how to “prepare” to be powerless over my food choices when surrounded by a feast of foods I don’t normally eat. I’m talking about being obsessed for weeks prior to a holiday get-together. I would become fixated on doing whatever I could to make sure I didn’t gain weight from indulging on all the delicious vegan dishes I knew would surround me. If you’re someone who has struggled with disordered eating and a poor body image you can probably relate in one way or another. It’s hard to believe that for well over a decade I experienced holidays from such a dark place. If I wasn’t so comfortable being vulnerable and sharing my story at this point in my life, I’d be totally embarrassed about how I thought, felt, and acted. I experienced so much shame all those years that I didn’t share my struggles with anyone. I hated that I was so selfish. I was ashamed that I was so focused on myself and my body during a time that was supposed to be about gratitude, generosity, and family. It was part of the self-destructive cycle I was trapped in. Beating myself up, hiding, restricting, binging, beating myself up some more, over-exercising, and flat out feeling unworthy of being accepted and loved. Fast forward to 2017 when I finally broke through the shame by “coming out” with my story (read it HERE). It was the last step I knew I needed to take to heal. All the work I had been doing to gain the self-worth I needed to feel confident and empowered over my choices came together. It was that same work that allowed me to build a healthy relationship with food and my body so that I could start eating and exercising mindfully and intuitively. It was never about food or my body. It was about my relationship with MYSELF that needed the attention! The joy and meaning that my life took on after sharing my story prompted me to create the Plant-Empowered Coaching Program to help others transition to an empowered vegan life. Instead of it taking years to heal, or worse, never healing, I began to coach people through a powerful six-month process that allowed them to gain the tools and embody the principles that took me years to master. When I say “master” I mean that I feel completely confident in my ability to effectively work through any challenge or hurdle that presents itself in my life. That being said, I will always be working to grow and gain new tools and perspectives that will allow me to continue leading the healthiest, happiest, most meaningful life possible. I am eternally grateful to be able to say that I finally feel free to enjoy the holidays in the ways I’ve always wanted to. 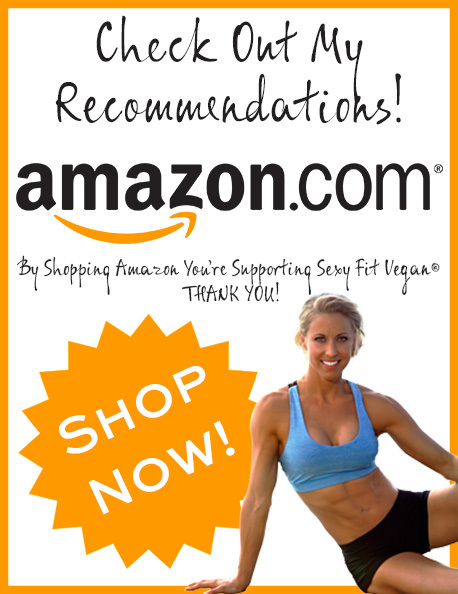 If my story resonates with you please join our incredible, free Empowered Vegan Life tribe. See you there!